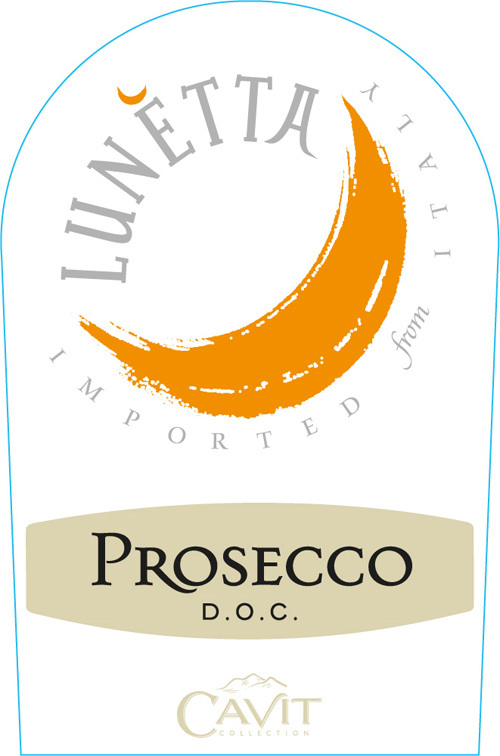 Lunetta, (“Little Moon” in Italian) celebrates life’s small pleasures. The Prosecco is made from 100% Glera grapes, which are handpicked and vinified using the Italian Charmat method, with temperature-controlled fermentation in stainless steel and secondary fermentation in sealed tanks for 30 days. The wine is then promptly bottled and released. Fragrant, with enticing aromas of apple and peach. 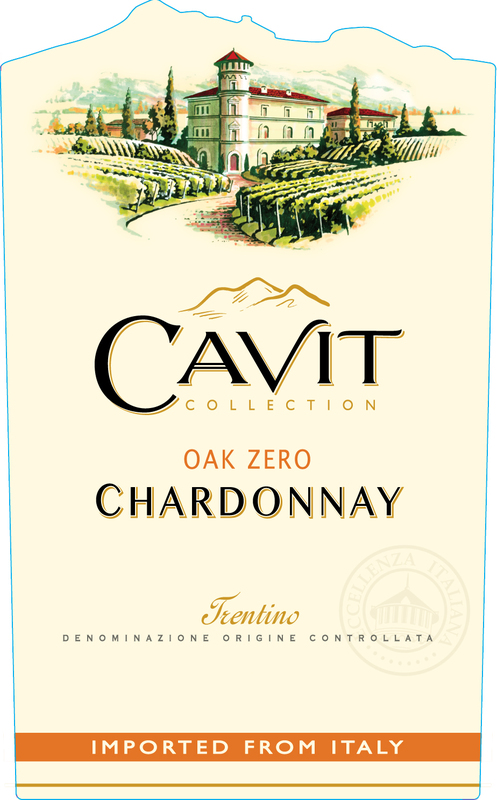 From Chardonnay vineyards planted in the Adige River Valley in the Trentino region of northeast Italy. This area is ideal for vineyard cultivation due to its exceptional soil and climatic conditions. It is also recognized for the spectacular natural beauty of the nearby Dolomite Alps. Grapes are carefully selected and vinified utilizing the most advanced technology. Cold fermentation in state-of-the-art, thermo-conditioned tanks preserves the natural fruit and inimitable freshness of the wine. A complex and harmonious palate, concluding in a graceful finish.